We turn a myriad of Office 365 capabilities into your digital workspace. Office 365 includes software’s and applications that form the basis of every employee’s digital workspace. 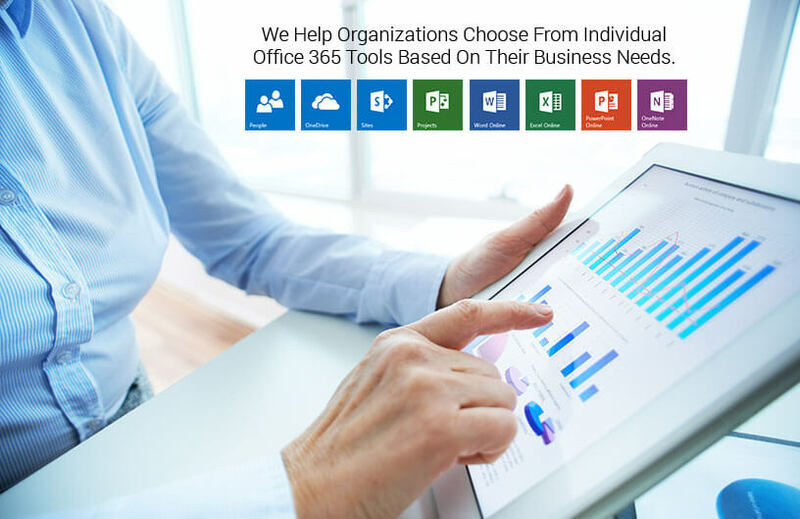 We help organizations choose from individual Office 365 tools based on their business needs. 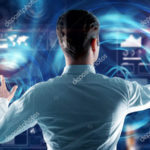 Although it is a Microsoft hosted platform that frees up for internal IT resources, it still raises basic software challenges such as deployment, customization and adoption. Fayla PC understands that making the right choice is important before making a significant change. We ensure a smooth transition for you and your employees while you transfer to the cloud and reshape your IT space. 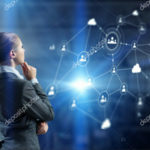 We implement an optimal set of Office 365 tools so that your employees can get maximum benefits from the digital space. We enable solutions so that your sensitive and private data are secure from prying eyes. We provide constant support and feedback and help organizations seamlessly adapt to their new IT environment.